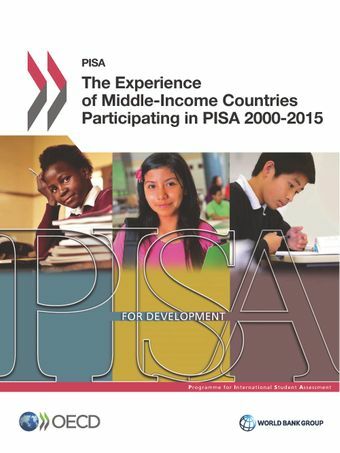 What have been the challenges facing middle-income countries participating in PISA? What have been the capacity-building outcomes for countries participating in PISA? How have PISA results informed education policy discussions and affected policy in middle-income countries? What does PISA data tell us about education in middle-income countries?